– UPDATES – Pensacola, FL, WPH Press, 8/31/17- JR WPH sponsored University of West Florida continues to flourish under the direction of UWF Handball Club founder and current UWF Outdoor Recreation Director Michael Morgan. 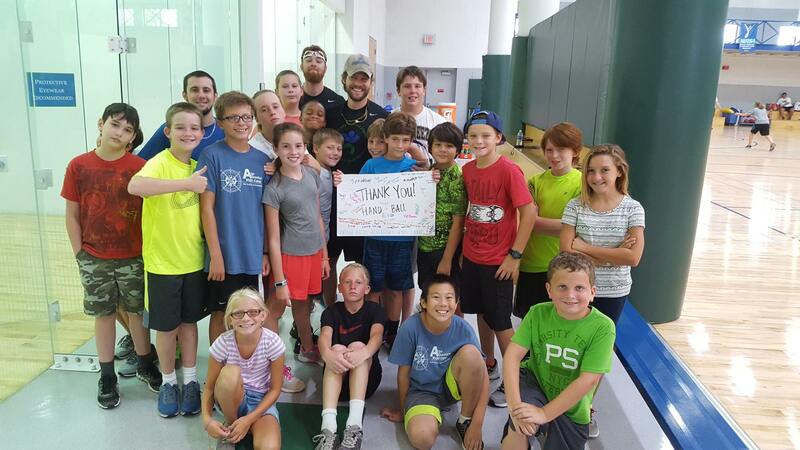 2016 JR WPH Collegiate Coach of the Year Mike Morgan led summer clinics for West Florida youth, as well as weekly clinics and tournaments during the school year for University of West Florida collegiate athletes and handball team members. 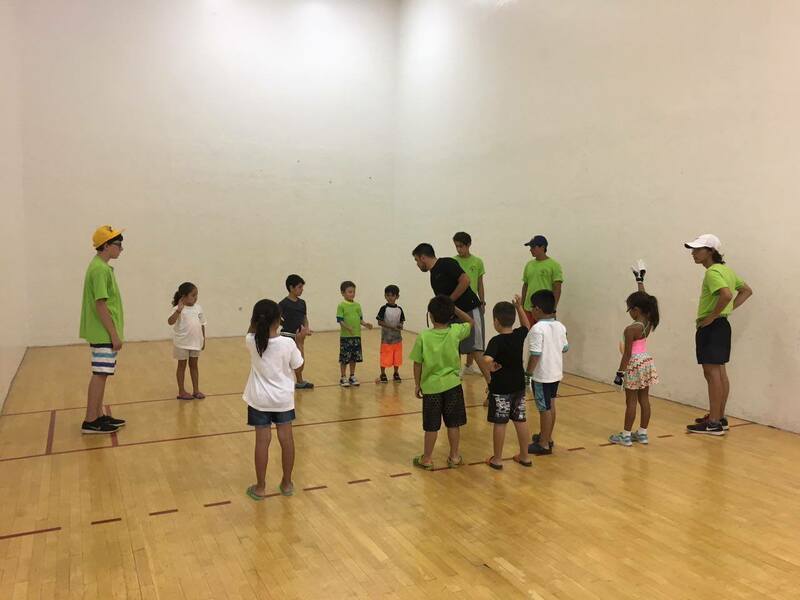 Juarez, Mex, WPH Press, 7/18/17- JR WPH is thrilled to sponsor the JR WPH Juarez Summer Handball Camp for the second consecutive summer at the Campestre Country Club in Juarez, Mexico, coached by 2016 JR WPH of the Year Richie “Drft” Fernandez. 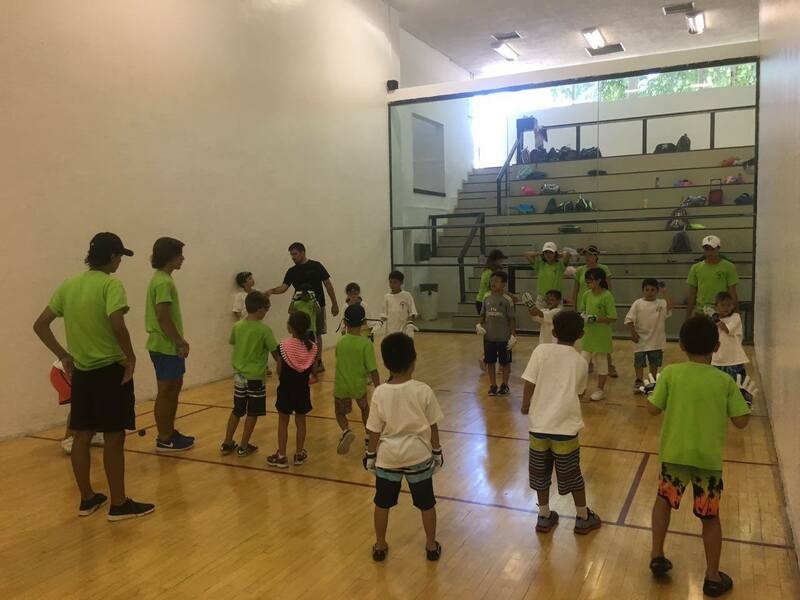 More than 100 youngsters between the ages of 3-14 are participating in the camp, with the 2016 JR WPH Coach of the Year teaching handball rules, fundamentals, strategies and games in organized and fun camp sessions. 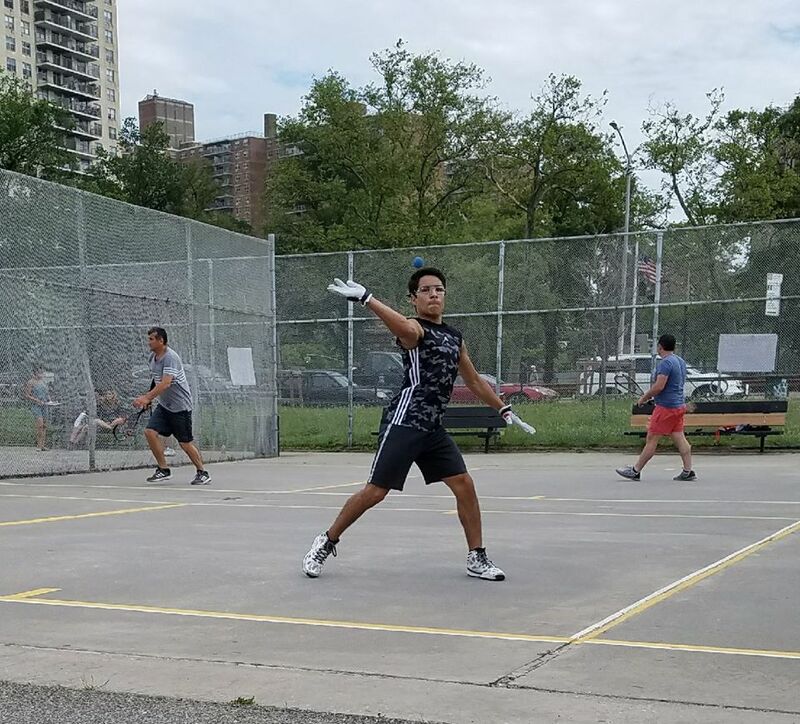 Coney Island, NY, Press- Jr WPH & NYC handball leader Glenn Hall sponsored players from California and Canada for the USHA – ICHA Junior Small Ball 1-Wall Nationals. 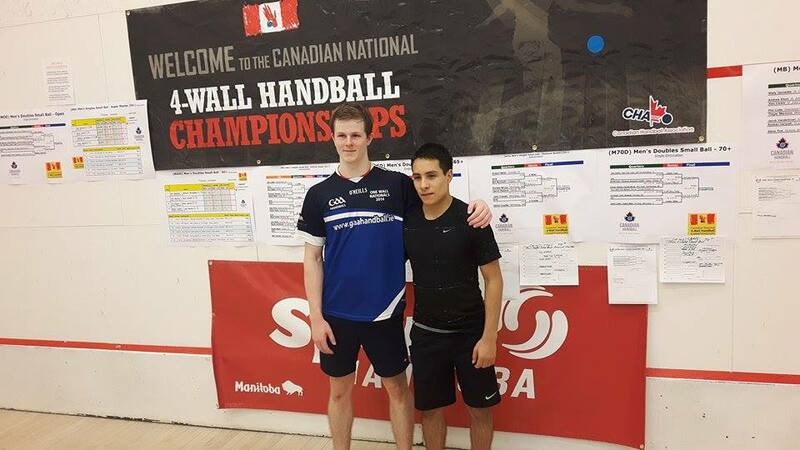 Jr standouts Ivan Burgos, Alex Carew, Michael Gaulton, Andrew Garcia, and David Sanchez were awarded with sponsorships based on stellar Jr handball careers on and off the handball court. The five junior stars had the opportunity to develop friendships and handball rivalries with more than ninety ICHA New York City junior 1-Wall players playing 1-Wall handball at Coney Island’s famous 1-Wall courts. 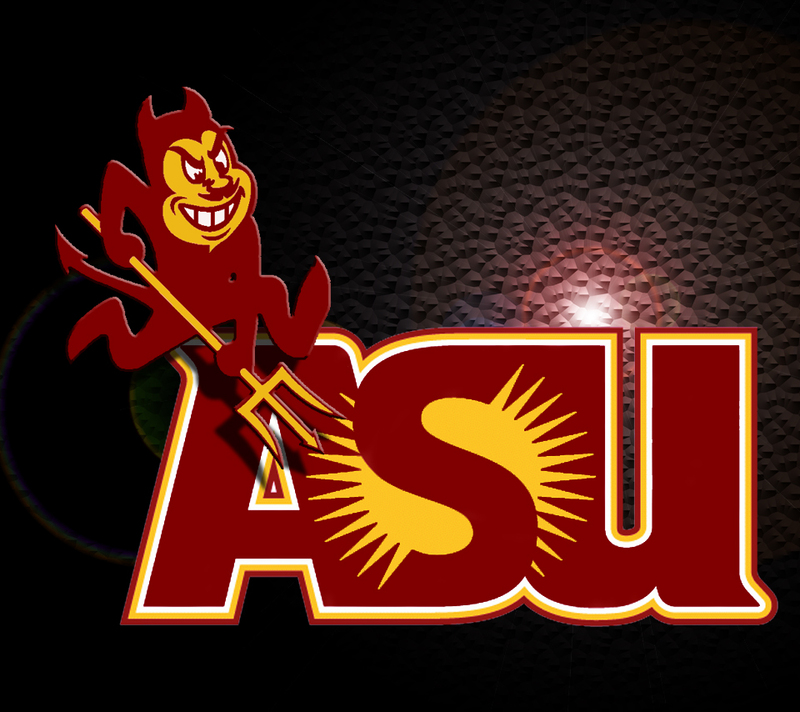 Thank you to Glenn Hall, Jared Vale, the ICHA and JR WPH. 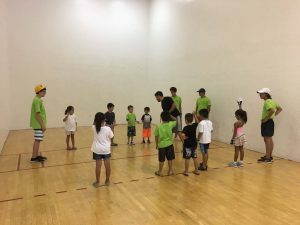 Tucson, AZ, WPH Press- JR WPH is proud to be leading the handball department at the TRC All Sports Summer Camp for the 5th consecutive summer, coaching 25 4-Wall and 1-Wall handball clinics per week throughout the 10-week summer camp. 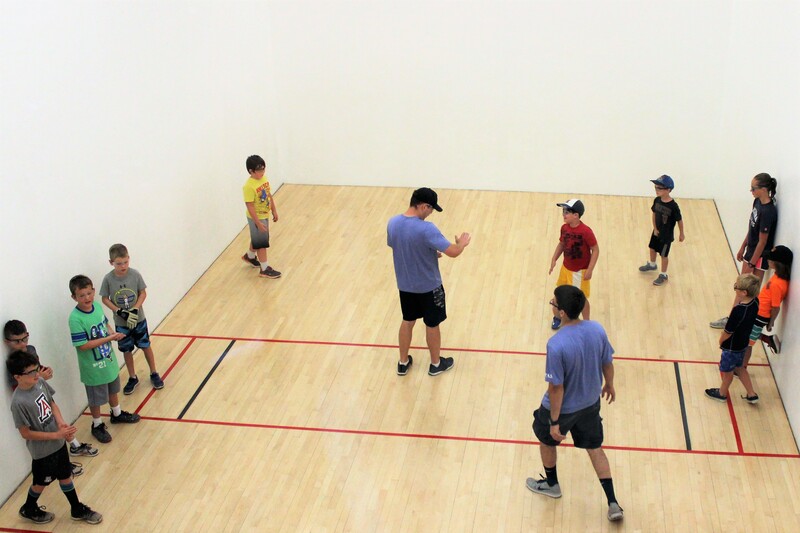 Campers are rotated from basketball, swimming, tennis, volleyball and handball, with each camper playing handball four times per week. 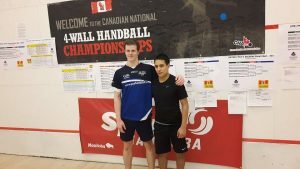 Los Angeles, California, WPH Press, May 20th, 2017 – Race for Eight pros Victor Perez, Armando Ortiz, Sean Lenning, and Marcos Chavez kicked off the Wafe Risner with a sensational junior handball clinic on the first afternoon of the tournament, inspiring the next generation of Southern California handball superstars in the process. The pros, alongside living legend, Vince Munoz, split the group of fifteen junior players onto two courts, teaching serves, back wall technique, ceiling shots, kill shots, and introducing the proper pre-shot footwork and tactics. Following the instruction, the pros played doubles points with the youngsters, giving the next generation of players the opportunity to experience handball at the highest level. Las Vegas, NV, WPH Press, 5/16/17- WPH Outdoor #1 Samzon Hernandez teamed with WPH Outdoor #7 Chava Cordova for an exciting JR WPH clinic and skills competition at the 2017 WPH 3WallBall Vegas Lte Gold Cup. 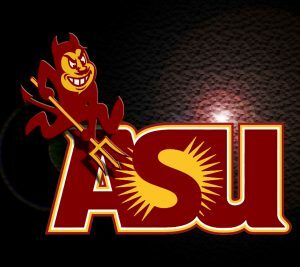 Coaches Hernandez and Cordova explained and demonstrated the proper techniques of the stiff arm left corer kill and stiff arm “out the door” kill. 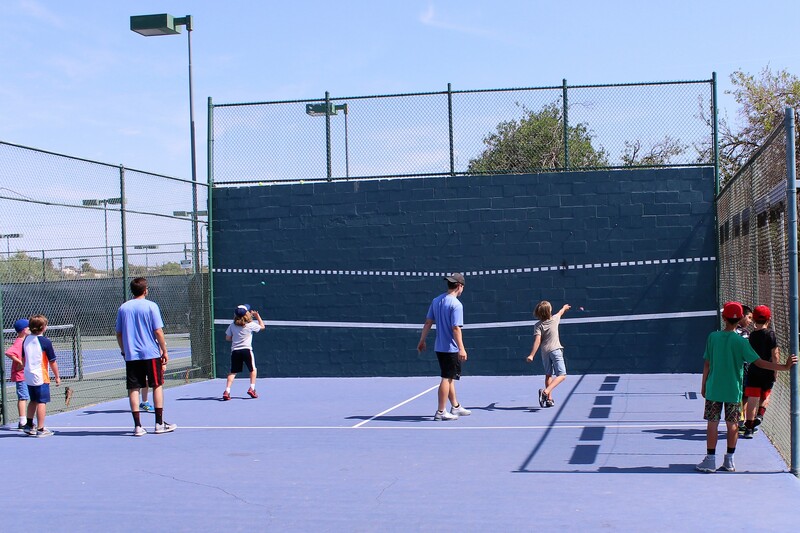 After practicing the shots, junior players had an opportunity to play points against the pros, with several of the junior players stunning the pros with exceptional skills to win points. 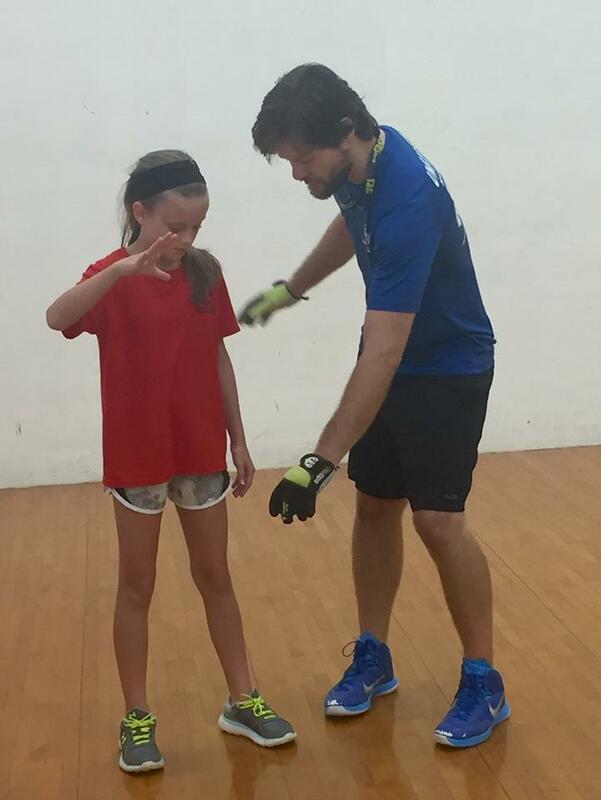 Thank you to Coaches Samzon and Chava for inspiring the next generation of players! 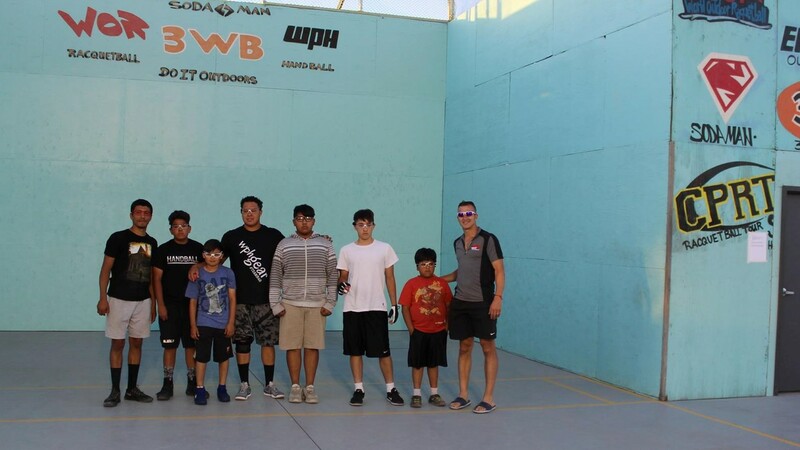 JR WPH is proud to host clinics at all of our WPH Outdoor events, inspiring hundreds of junior handball players at each WPH Outdoor stop to make handball a part of their physically active and healthy lifestyle.